Now is the time of year to deep clean your home, but spring cleaning should go farther than just the interior. There are a number of different things that must be done to keep your home in the best shape possible. Make sure to take care of all these steps, ensuring your yard is beautiful for the upcoming summer months. The gutters of your home must be cleaned out every fall and spring. This is especially true for those who have large trees surrounding their home or even in their neighborhood. Over the months the wind will pick up dust, dirt, leaves, pine needles, and other debris, dropping it directly into your gutters. 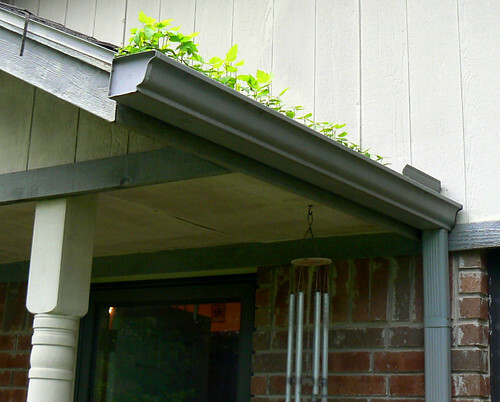 Over time this will not only cause your gutters to be less effective, but will damage them. Take time during your spring cleaning to get on your ladder and have them cleaned out. Be careful, using someone to help stabilize while you are up there getting the job done. Over the course of the fall, winter, and spring months, a lot of wear and tear is placed on your deck. 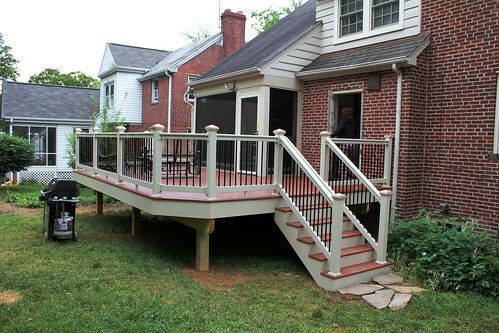 Without proper cleaning, this will begin to show, decreasing the appeal of your backyard deck. Take care of this by pressure washing along the surface, keeping the sprayer moving. Resting on one spot for too long will damage the material, depending on what type is used. After you have finished spraying down, use some type of protective coat to keep it further protected. 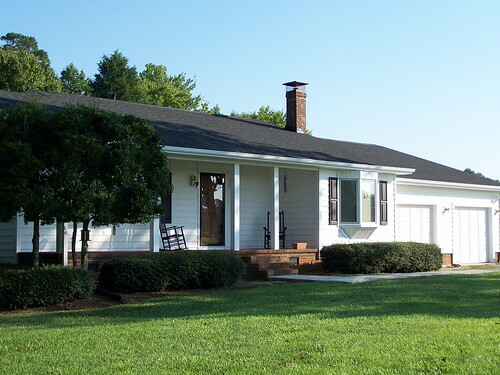 The siding of your home is built to last, but to do so you must take proper care of it. No matter if you have James Hardie siding, stucco, or brick, the exterior of your home will benefit from a thorough exterior cleaning. Start out with a bucket of soapy warm water and mentally divide the siding into manageable sections. Use a large soft bristle brush you can purchase from a home improvement store to work from bottom to top, rinsing each section as you go. This is the best time to check your home for damage as you go along every inch of your home. When found, get these damages repaired as soon as possible to prevent further damage from occurring. Make sure to take care of the exterior of your home when spring cleaning comes. Getting this done early in the season will be best for your home. Do these maintenance items now to more fully enjoy your home and yard all summer long.